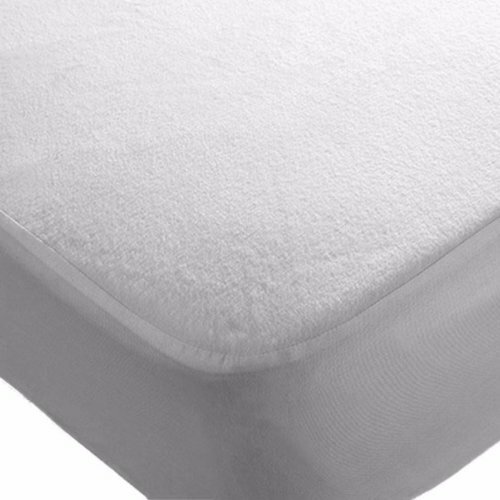 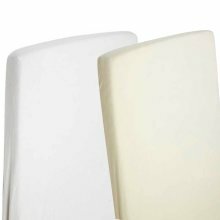 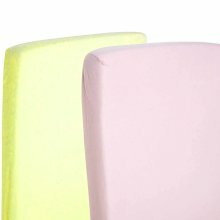 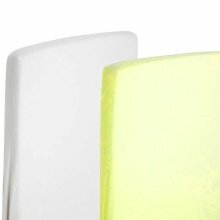 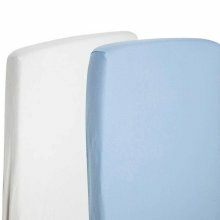 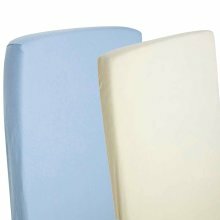 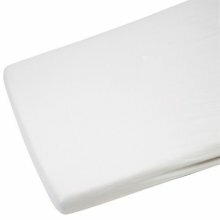 Our waterproof protectors offer soft, luxurious, breathable and waterproof protection for your mattress. 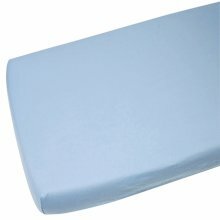 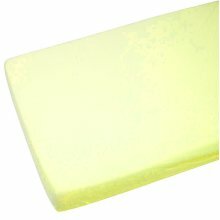 It is made from top quality materials and a polyurethane waterproof under layer. 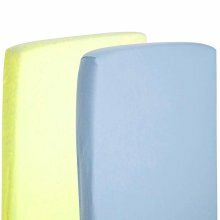 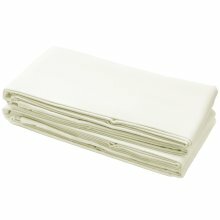 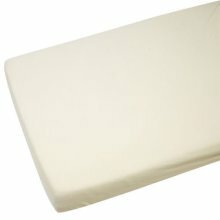 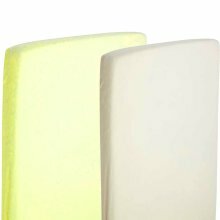 An easy, practical and discreet way of guarding against a wet bed or damaged mattress. Machine washable and can be dried either on the washing line or in a tumble dryer.